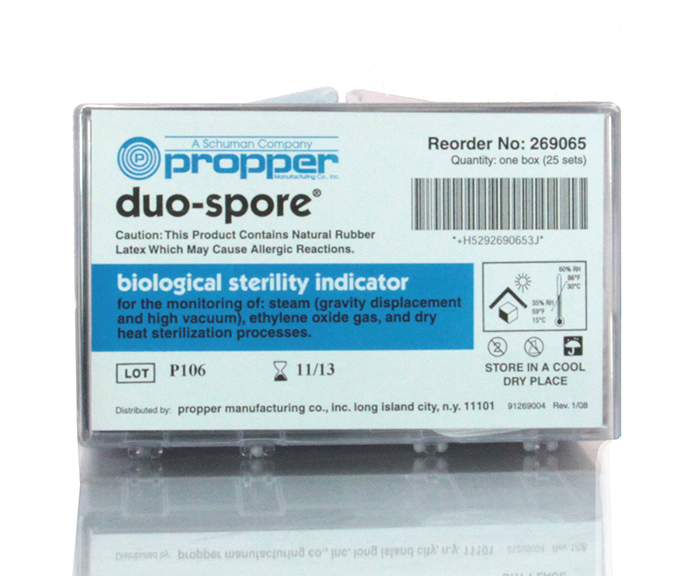 Biological sterility indicator monitors efficacy of steam, ethylene oxide gas or dry heat sterilization. 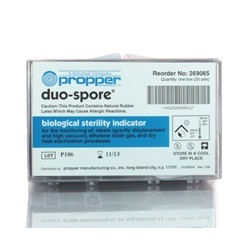 Four inch strips prepared from suspensions of Bacillus stearothermophilus and Bacillus subtilis. 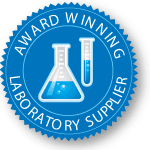 Each set contains two test strips and one control strip.